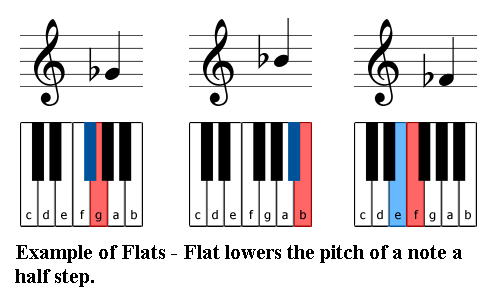 A flat sign (b) lowers the pitch of a note a half step. 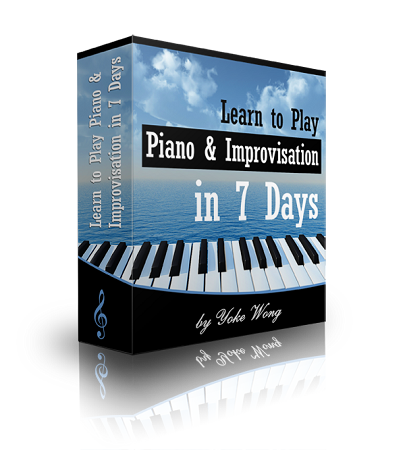 If we look at a piano, the black key to the left of a white key is a half step lower. Flats do not always fall on a black key. Cb is also a B note; the half step down from C is B and so it's called Cb. 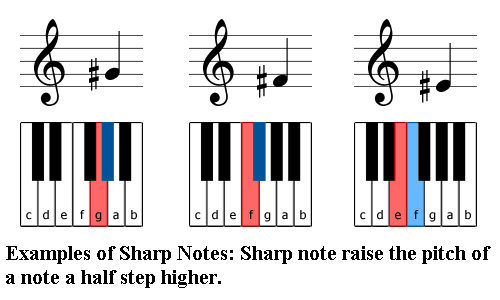 A sharp sign (#) raises the pitch of a note a half step. The black key to the right of a white key is a half step higher. Sharps do not always fall on a black key. E# is also called F. A half step up from E is called E#, which happens to be F! 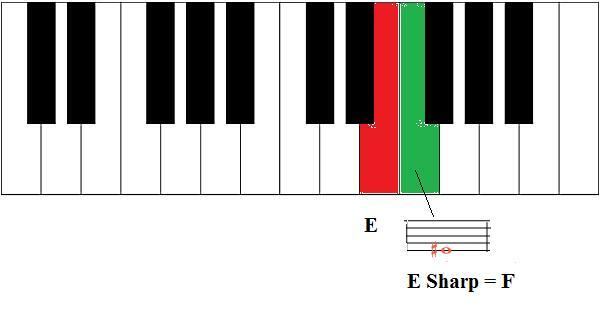 E# and F notes are called enharmonic notes. They sound the same but are written differently. A natural sign cancels the effect of a flat or a sharp. When they're placed before a note, they affect every note on the same line or space for an entire measure. A natural sign cancels the flat or sharp within the same measure. 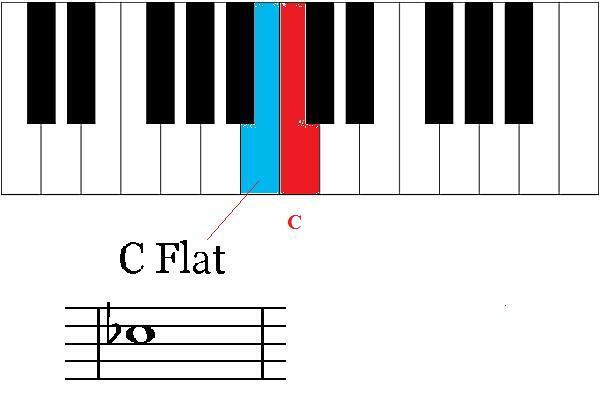 When saying a flatted note's name, we say the letter name first and the flat next, for example, A flat. 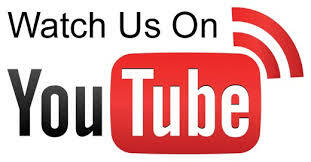 When we write it on the music, the flat sign comes first.